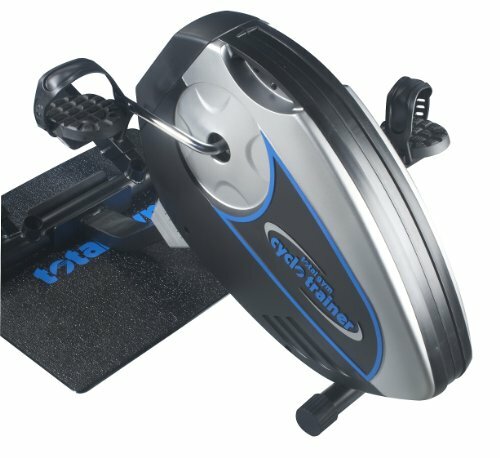 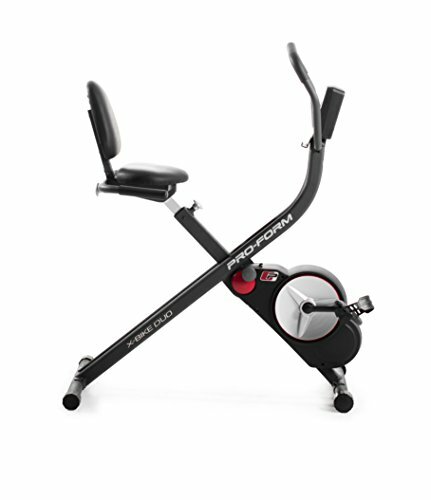 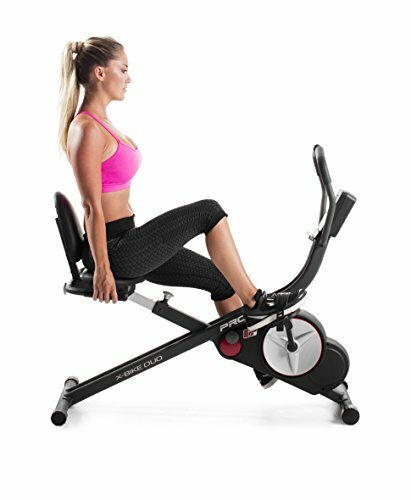 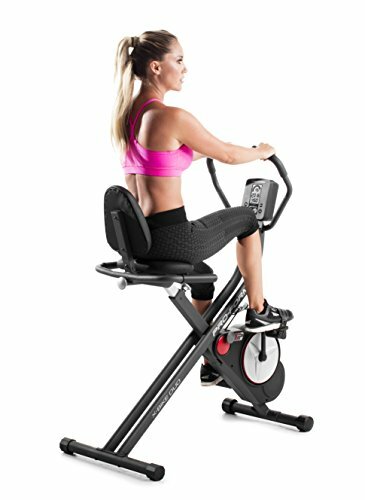 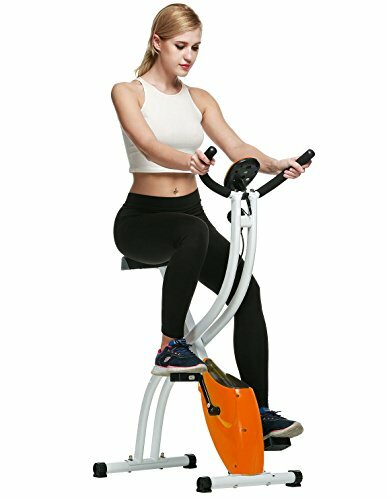 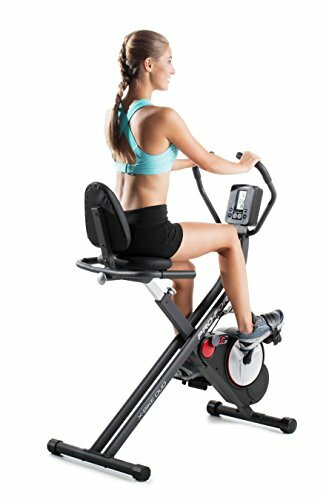 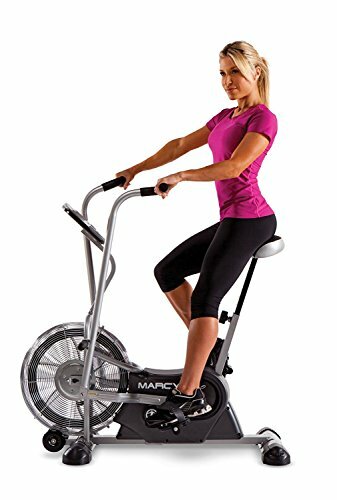 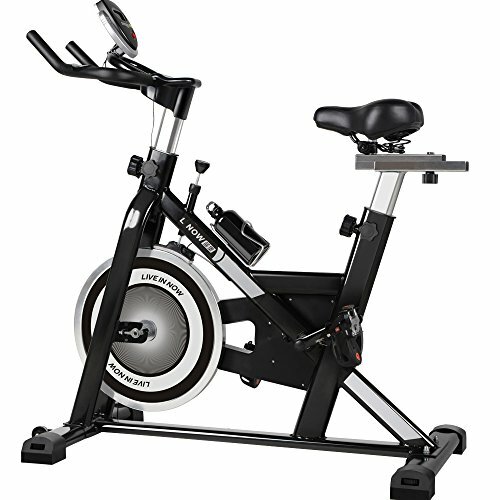 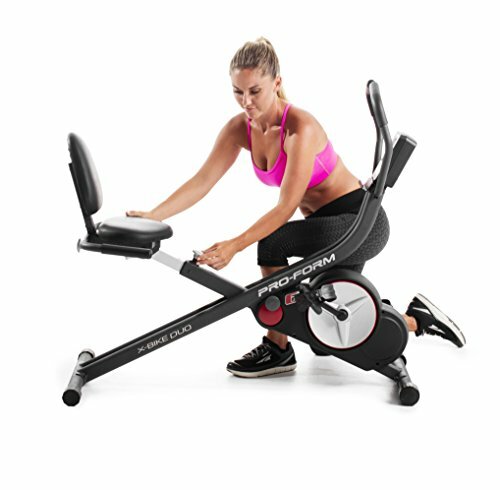 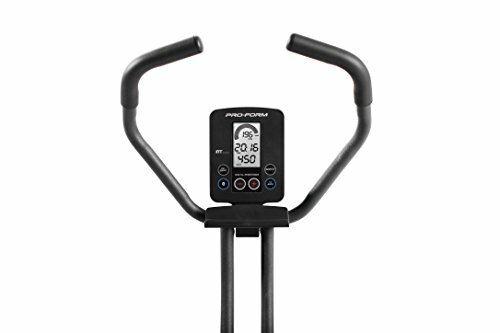 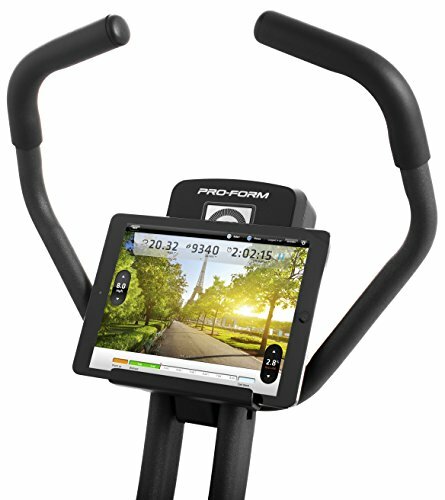 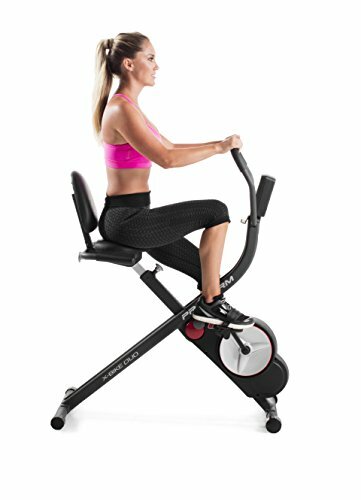 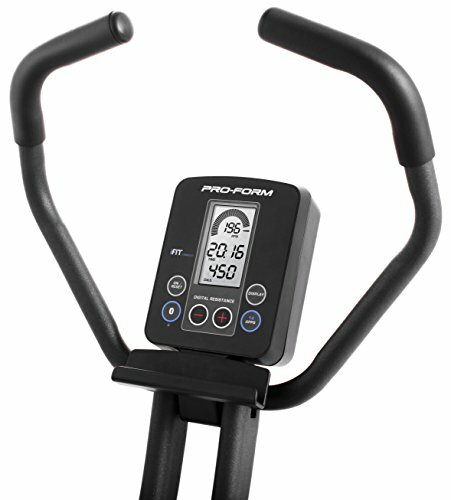 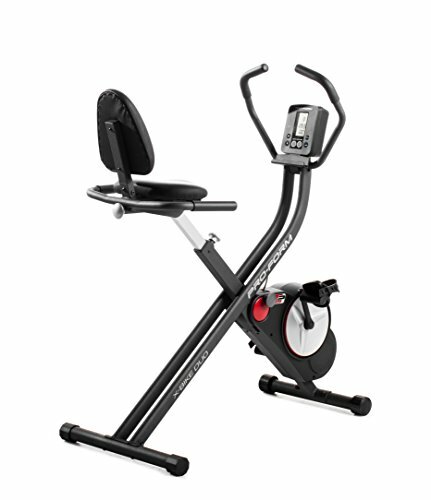 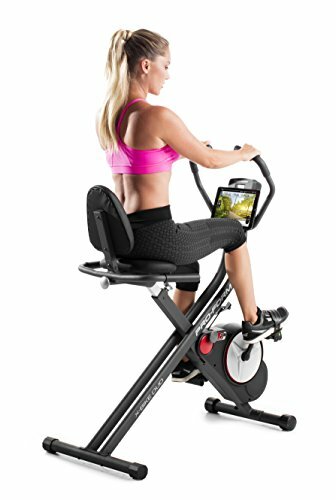 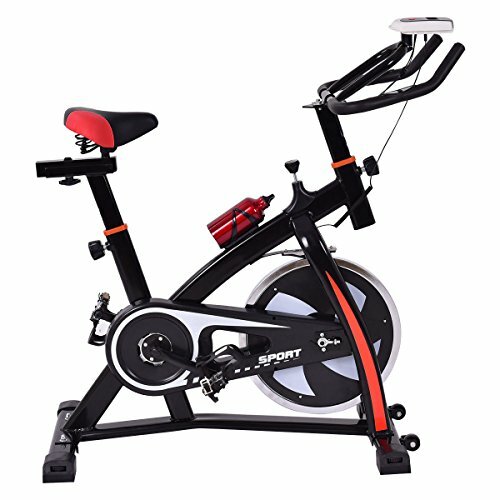 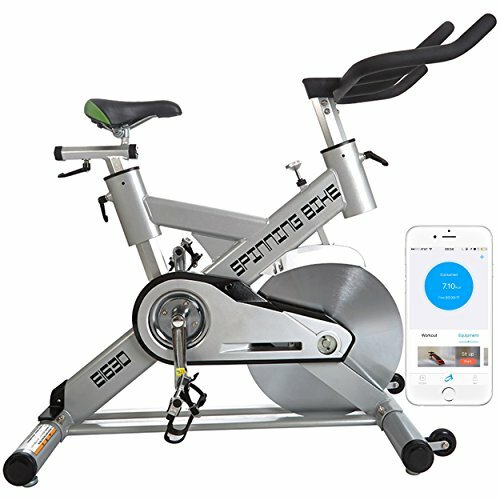 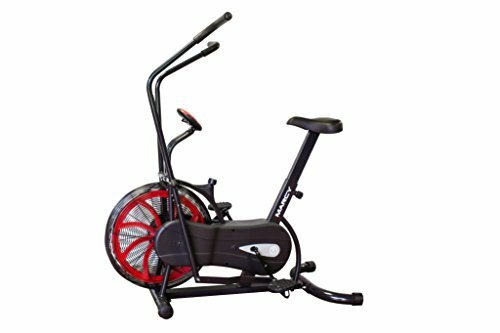 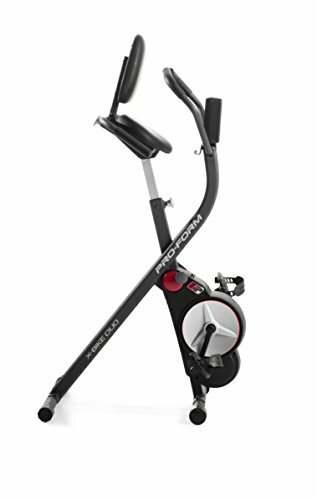 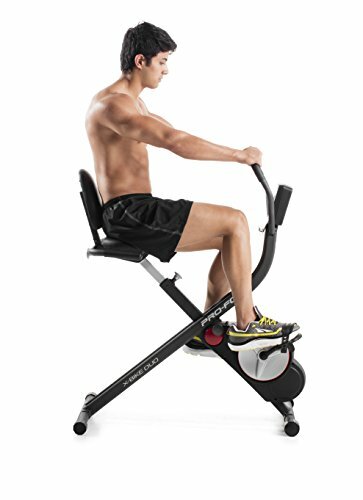 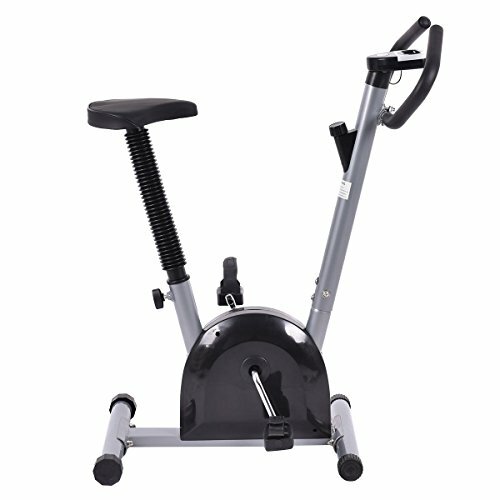 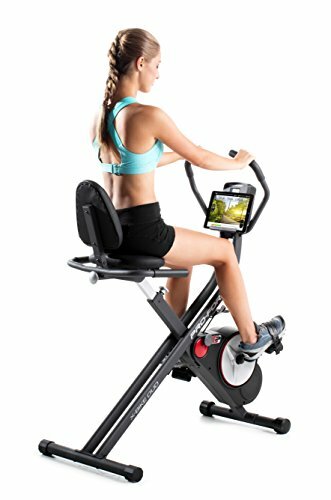 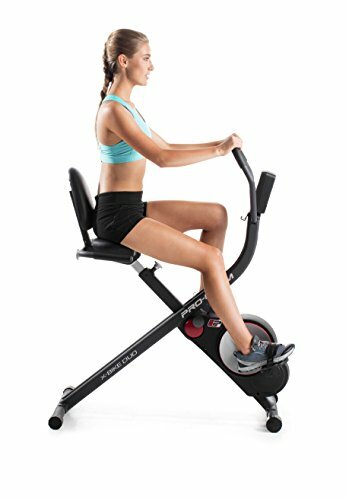 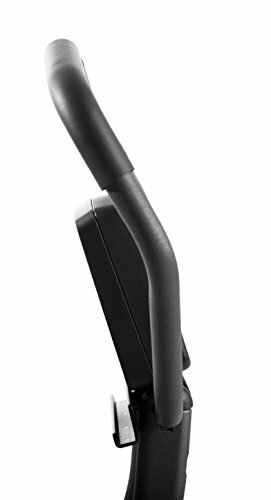 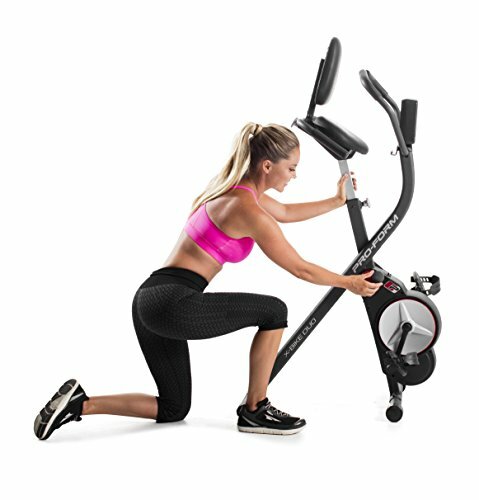 ProForm X-Bike Duo Exercise Bike ~ Exercise Bikes ~ Roman Fitness Systems - Your health and fitness is an important aspect of your life! 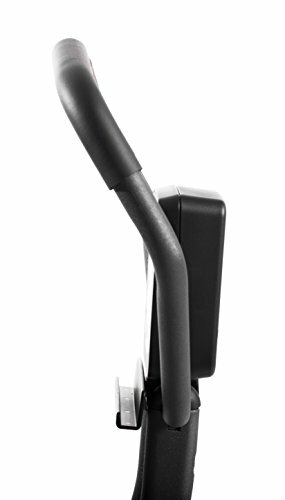 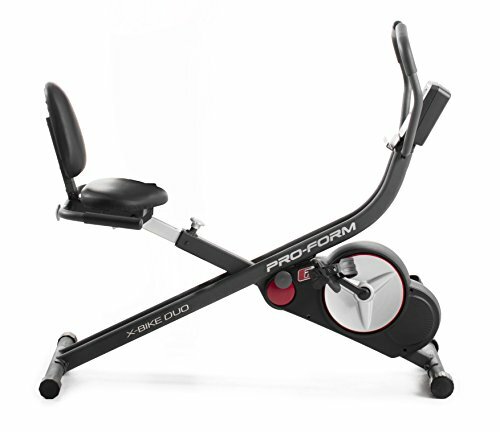 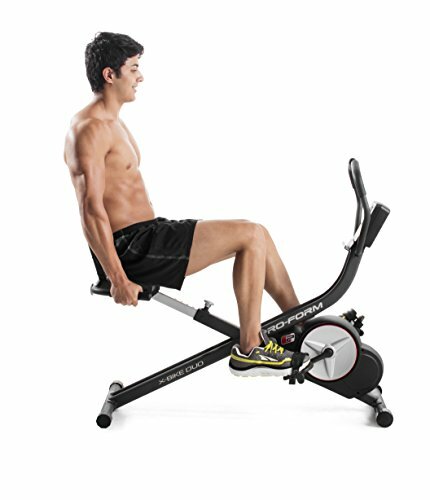 Whether you sit up or sit back, the ProForm x-bike duo exercise bike will get you moving and keep you going. 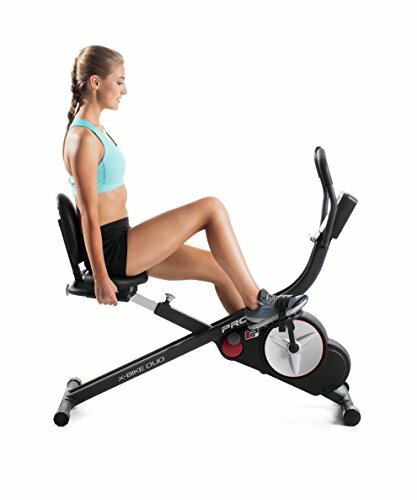 This bike transforms from upright to recumbent in seconds, so you can choose your workout style. 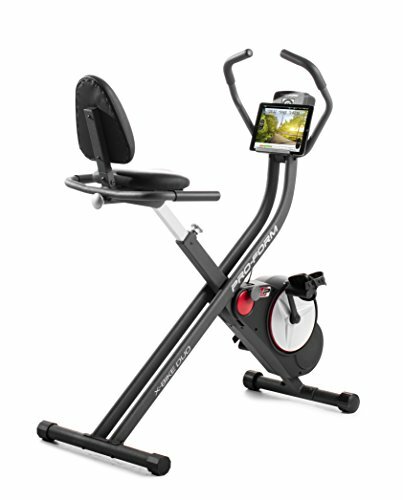 Take a ride through the streets of the world's finest cities right from your home with iFit and Google maps. 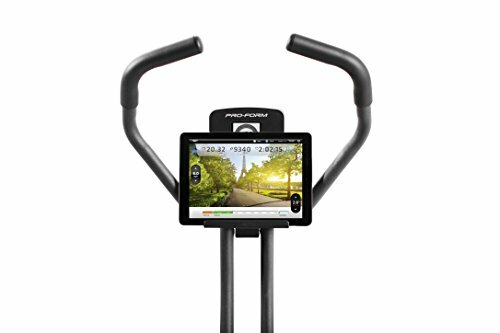 And see your stats stack up from the 14 workout apps on the LCD display. 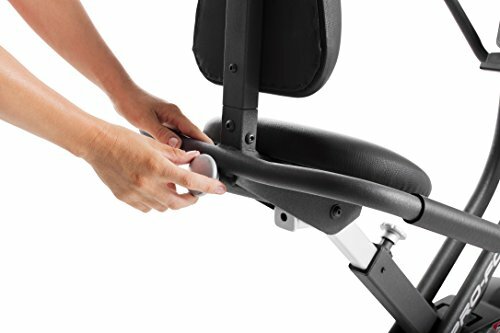 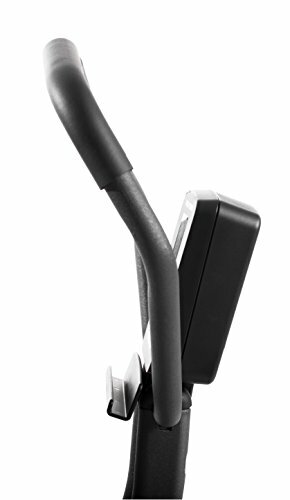 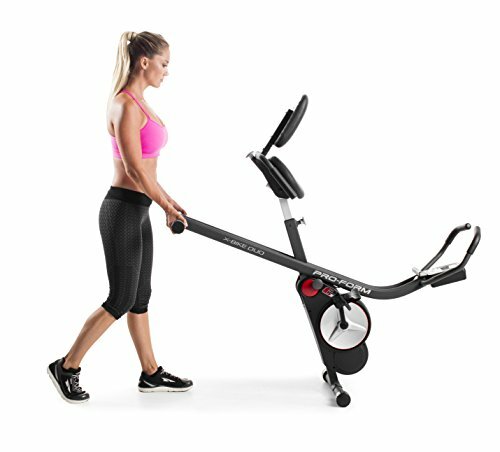 When you're finished with your workout, the x-bike duo was designed to easily fold up to be stored out of the way.